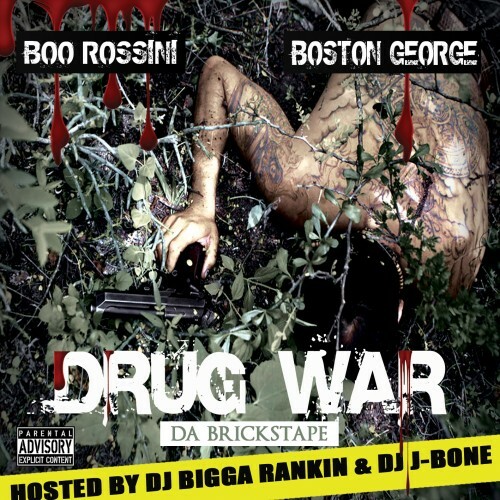 Follow @LiveMixtapes, @BiggaRankin00, @GoDJJayBone, @CTEBooRossini & @BostonGeorgeAMG! "At your ***** crib tryna find a parking spot" too trill!! !